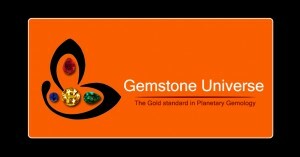 You are here: Home / Article Knowledgebase / Natural Pearl-The gemstone of Moon! Serenity Natural Pearl Pendant-Calming Lunar energies! 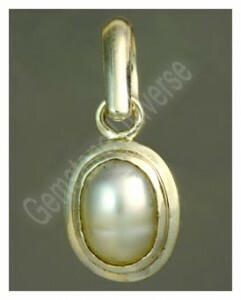 Important facts about Natural Pearls and most importantly What is a Natural Pearl?